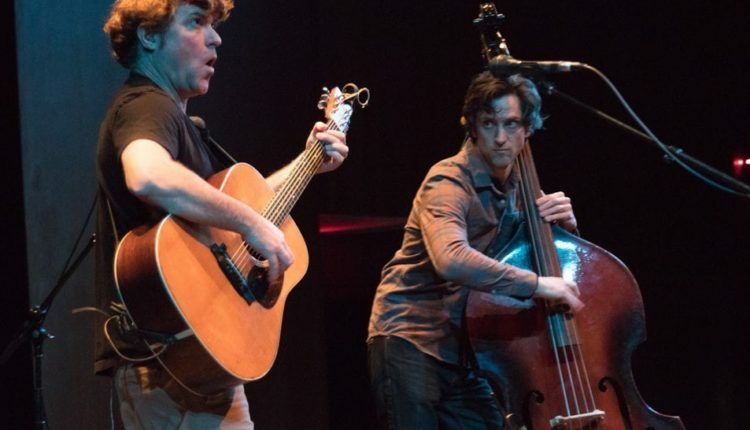 Guitar virtuoso Keller Williams returned to The Egg Performing Arts Center on Thursday, December 7, and performed two intimate one hour sets in the Swyer Theater, alongside stand up bassist Danton Boller, the first of three shows together. Keller recalled his previous shows in the Hart Theater (which he referred to as the “Red Room”), and how years ago before going on stage, he stuck his head into the Swyer Theater and professed a desire to play the room. Keller started the first of two acoustic sets with the Grateful Dead’s “Bird Song” and Phish’s “Birds of a Feather,” all while wearing a guitar strap featuring Angry Birds. Williams showed some more love for Jerry Garcia in the form of the Peter Rowan tune “Mississippi Moon,” and after the classic “Freeker by the Speaker,” wrapped up the first set with a 78 RPM version of “Samson and Delilah.” Set 2 kicked off with the audience contributing to “Off Time” and “Breathe,” with one of Keller’s best hits, “Best Feeling,” emerging from an open call to the audience for suggestions. A little more Dead followed in the form of a tease-happy “Scarlet Begonias” wrapped up the show with an encore of “I Feel High” off the appropriate album, Vape. 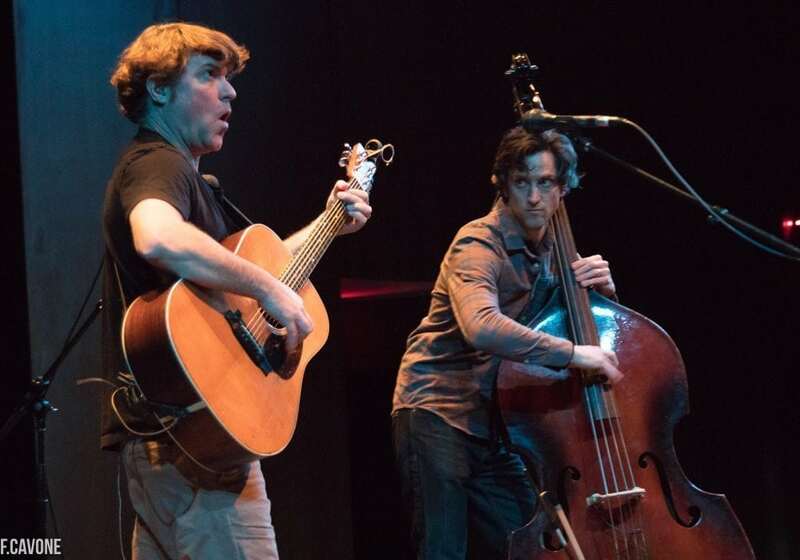 Keller and Danton will wrapped up their three show run on Saturday night at Stage One at FTC in Fairfield, CT.